Each year, Troop 175 hosts an epic adventure race that has been written up in Boy’s Life, to test the skills, endurance, and teamwork of boy scouts. 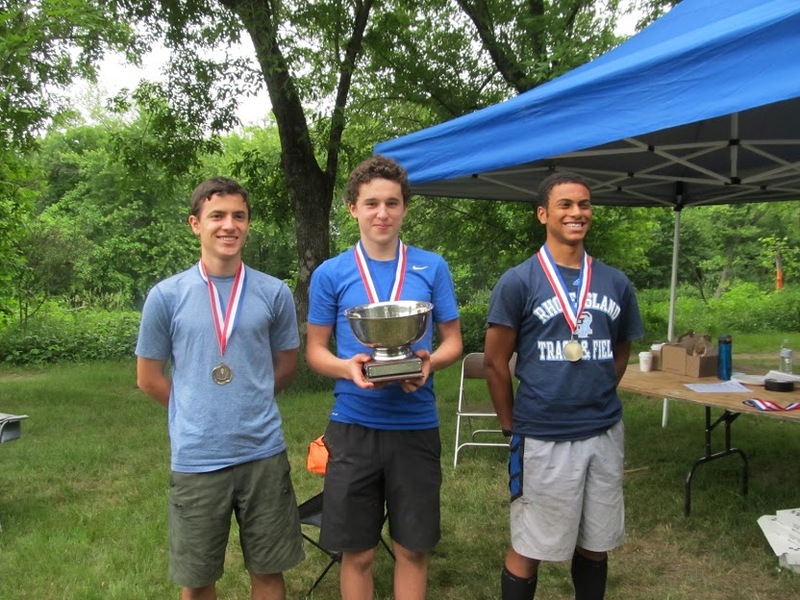 The race starts with mountain biking through the woods of Penwood State Park, orienteering and other skills at Curtis Fields, a run across Simsbury, a canoe trip on the Farmington River and ends with building a fire. Congratulations to this years winners: Sean Vargas, Alex Vargas and Talon Perdue. Check out photos from this year’s adventure race in the Troop Photo Library.